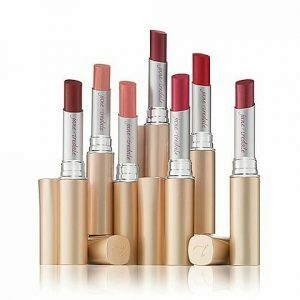 jane iredale Lip Drink Lip Balm provides your lips with moisture protection that leaves them feeling hydrated and refreshingly scented. 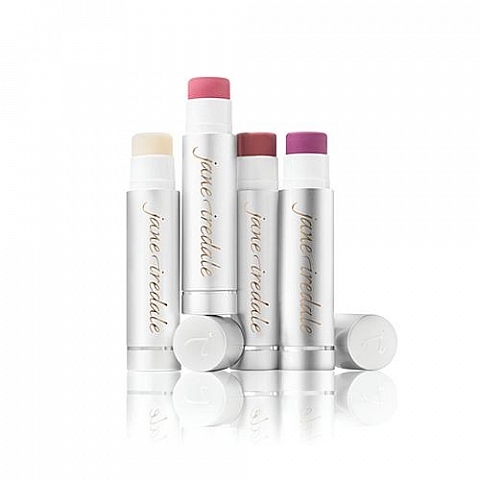 A moisturizing protective lip balm. Titanium Dioxide provides broad-spectrum sunscreen with SPF 15 UVA/UVB. Contains a light lemon flavour. Feels much more moist on the lips than a traditional lip balm. Green tea extract provides antioxidant benefits. Has vitamins C and E.
Titanium Dioxide 17.5% provides broad spectrum sunscreen. 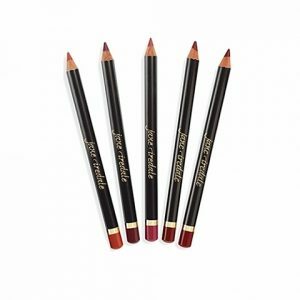 Carrot seed oil smoothes and softens, soothes the lips, and provides antioxidant benefits. Avocado oil protects and moisturizes and provides antioxidant benefits. Coffee seed and fruit extracts provide antioxidant benefits. Crush a bright berry shade. 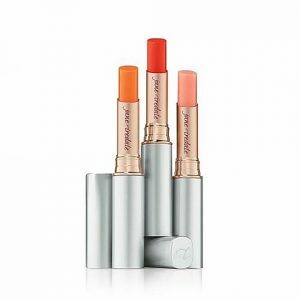 Flirt a soft pink/peach shade.